We see it in the news nearly every day. China, which once appeared on its way to becoming a more gospel-friendly country, has reverted back to its old ways under Communist control. The 2019 Open Doors USA World Watch List indicates that Chinese Christians are coming under much more scrutiny these days. Last year, China was No. 41 on the list. China has now jumped to No. 27, and for a number of reasons. 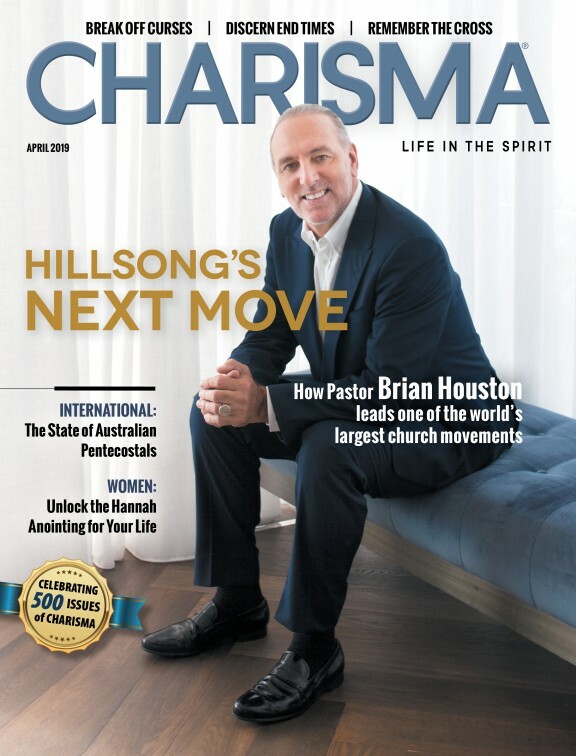 "They were in a difficult situation before, but they certainly would not have been in the extreme category," Open Doors USA President David Curry said on a recent show on the Charisma Podcast Network. "What has happened in China is that the new president has consolidated power with the Communist Party and the government there over the last couple of years. "He has passed new rules, which has shifted the monitoring of religious liberty, religious life in China, to the Communist Party. It's not a government agency doing that. That was bad enough. Now it's the Communist Party with their dogma. They're doing some unusual things." Curry says the Communists are using technology, putting closed-circuit TV in churches in the pulpit and accessing facial recognition to pinpoint just who is worshipping. They are also restricting people under from attending church. Curry says there are 100 million Christians in China. Curry also pinpointed heavy Christian persecuted in Nigeria and India. Terrorist group Boko Haram, associated with ISIS, has been accused of slaughtering thousands of Christians in recent months and years. Listen to the podcast, and let Curry's insights inspire your prayers.